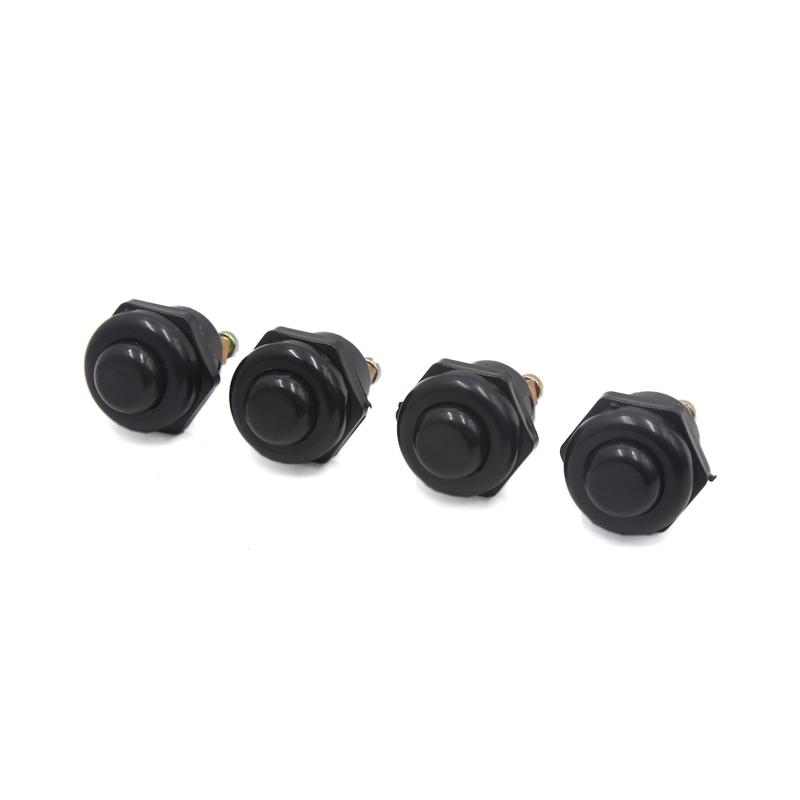 Description:Ideal for controling the circuits of the car switch, and easy to operate the momentary switch. Can be applied as the switches for the additional electronical equipment inside outside the car. The momentary type push switch is used in industrial controlling circuits for controlling in electromagnetic starter, contactor, relay and other electric circuits. Dimension: 28 x 40mm/ 1.1" x 1.6"(D*H); Thread Diameter: 4mm/ 0.16"
Mounting Thread Dia. : 21mm/ 0.8"